True to its name, we learned a lot about the state of cloud computing at the Gartner Data and Analytics Summit this year in Frankfurt. In this blog post, I’m going to break down our key findings and share insights we received from enterprise leaders. A multiplatform data architecture is an eclectic mix of old and new data, managed on traditional modern data platforms, whether on premises or in the cloud, with diverse tool types from many providers, stitched together by some form of data architecture. 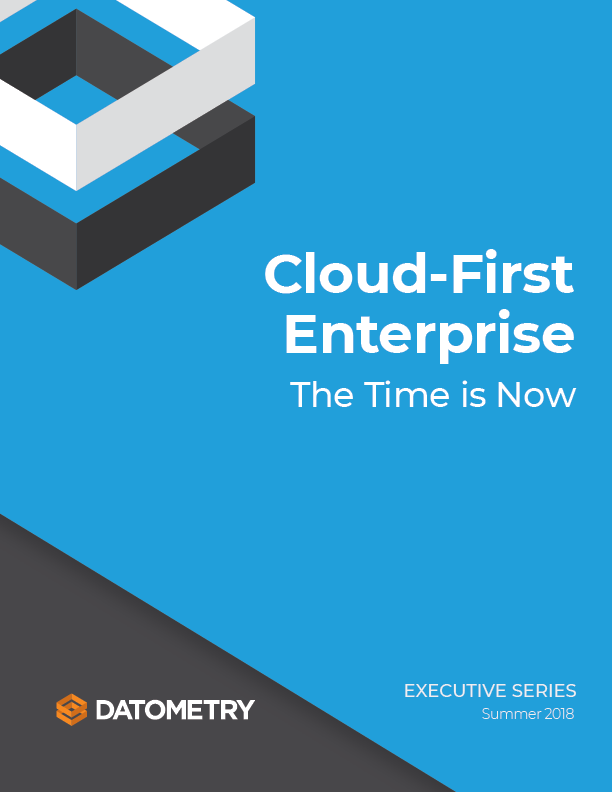 Almost every enterprise leader we talked to either already had plans to go to the cloud, or was in the process of figuring out how to get there. They all hit a wall at a similar point in the journey: migrating the data was easy, they had chosen their destination CSP, but once they needed their applications to work with the new cloud data warehouse, everything fell apart. They had tens of millions of lines of legacy application code to work through, hundreds of thousands of queries to rewrite, and dozens of applications that needed to be rebuilt from scratch. Some were simply blown away by the quotes they were getting from consultants – we heard many stories of timeframes exceeding seven years. Others had already tried, and failed, to replatform. However, despite the difficulty, almost every enterprise had their sights set on the cloud. It seems the tremendous benefits of the cloud outweigh the cost and risk of replatforming, especially now that SaaS offerings like Datometry Hyper-Q and Datometry qInsight are making the journey more bearable. Once enterprises upload their logs into qInsight and get the stats on their current database applications, schemas, objects, workloads, database sizes, unique statements, as well as a score that indicates their level of compatibility with the CSP destination they’ve chosen – they feel a lot more confident. Additionally, much of the time and risk can be mitigated by Datometry Hyper-Q, which makes applications run natively on cloud databases, without rewriting them. In conclusion, the Gartner Data and Analytics Summit was a great opportunity to learn about the state of cloud computing and where it could go in the coming year. It was interesting to see the different situations and rationale driving enterprise leader’s strategies, and how so many of them had come to the same conclusion regarding the future of their business. In order to thrive in the digital era, data and analytics need to be core to an enterprise’s strategy. The best way to do that is by embracing the cloud. What is your view on the state of cloud computing? Let me know in the comments, and don’t forget to share this post if you liked it.